50m one roll.the roll size:150*25*25cm. 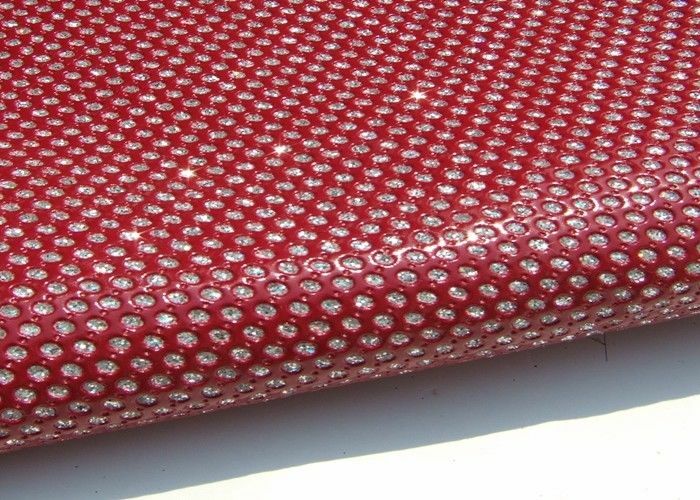 We are special shiny PU leather supplier and glitter leather fabric , glitter paper ,PU shiny leather since 2005 year;with excellent stability has got full satisfaction and high praise of customers . 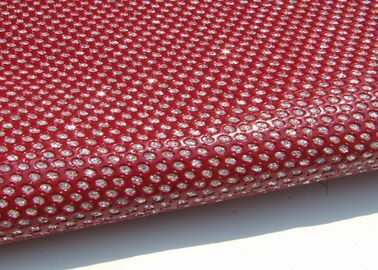 The PU Perforated Leather Fabric can be used as handbag,women case,heel shoes,wedding shoes,glitter pumps shoes,playground equipment,scrapbook,bookcover and so on ,more and more customers use our glitter leather fabric . We have a right to import and export. 2. 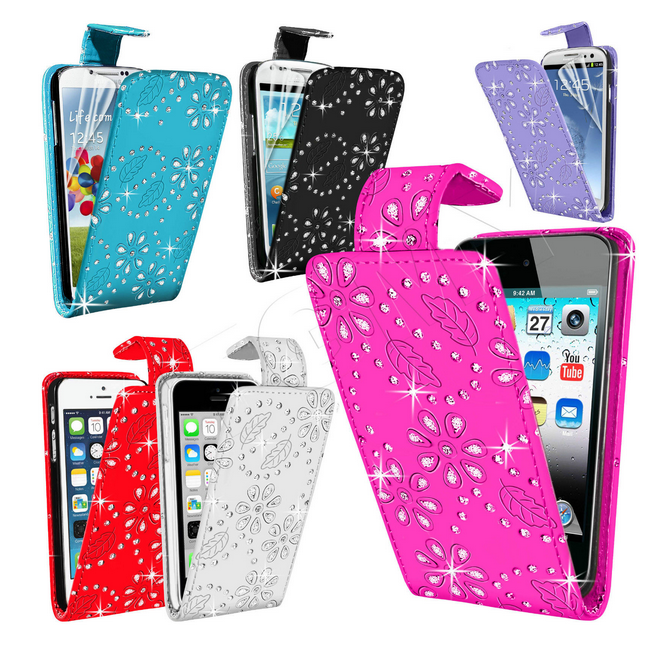 Material: Nonwoven backing ,pu mirror leather with glitter. 3. Packing: 50m one roll,the size is 150*25*25cm/roll.the GW is about 31kg per roll. 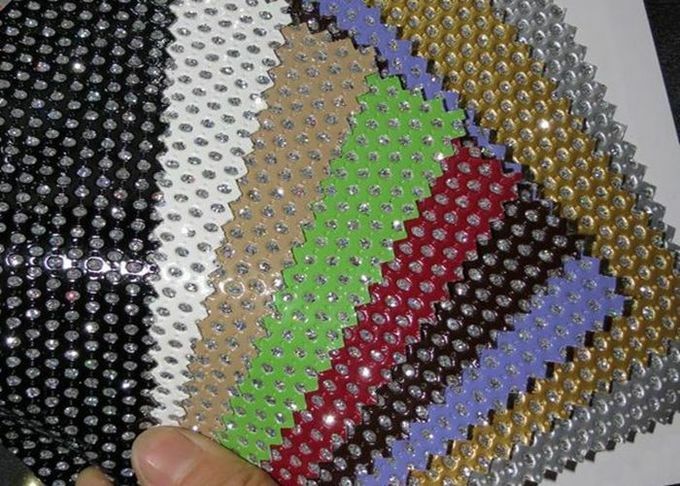 Style Glitter PU Leather,we can do kinds designs. 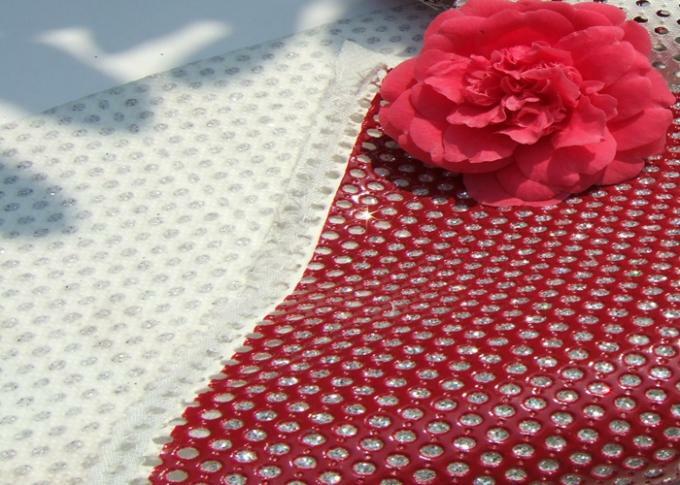 USE Wallpaper,floor,carpet,bags,handbags,phone case ,shoes,Wedding decoration, furniture etc. 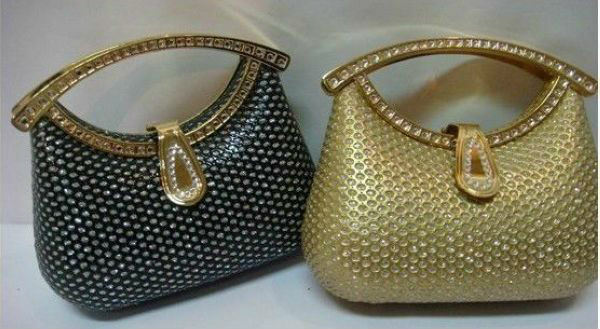 Payment 1,30% deposit and balance by T/T before shipment.